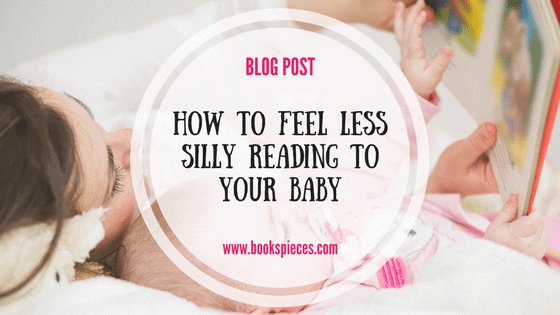 Many new parents are put off reading to their baby because they feel silly. That’s totally understandable, but if you can get past your initial unease, you’ll both soon reap the many rewards. Perhaps one from your own childhood, or one you’ve read with friends’ children or family members. 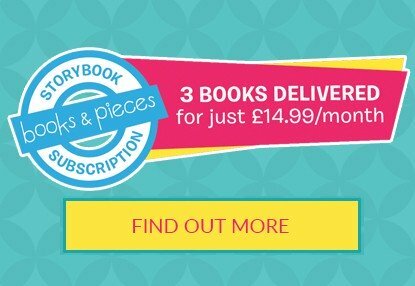 Not only will you feel more comfortable reading it, but as it’s a book you probably already know and enjoy, that will come across in your delivery and your little one will pick up on it. I can’t stress enough the importance of parents sharing books they enjoy. In fact, I wrote about it in my blog. You can’t beat CBeebies Bedtime Stories for inspiration – each episode a different celebrity shares a favourite storybook. I’ve posted a few of our family favourites to my YouTube channel too if you’d like to take a look, and you might find my recent post on 6 Ways to Improve Your Storytelling helpful too. So, reading with your baby may feel a little strange, but I bet you’ve sung to them? With that in mind, why not choose a rhyme-based book. Ladybird publishes a selection of Sing-Along Rhymes including Old Macdonald Had a Farm and Five in the Bed – the bold illustrations are really eye-catching and there’s lots to look at on each page so you can help develop vocabulary too. And remember, your baby won’t care it your singing voice isn’t up to scratch – they’re just enjoying the time they’re spending with you. If the feeling that you’re reading to yourself is putting you off, make time in your day to read together with your partner too. Bedtime is the perfect time to snuggle down together for a read; you could even turn it into a team effort and alternate between pages. Reading is a great way for dads and other family members to bond with your little one – find out why in my post ‘Dads – grab a book and bond with your new baby’. Let me know which of these techniques have worked for you and if you’ve got any tips of your own to add, please do so in the comments. You might also like to read this post on books to buy for your newborn. For more book news, tips and offers pop over to my facebook page.